Welcome to the fourth season of the Blinn College District Performing Arts Series hosted by the Division of Visual/Performing Arts and Kinesiology. We invite you to enjoy national and international performers of the highest artistic quality. March. 31, 2019 - 4 p.m. 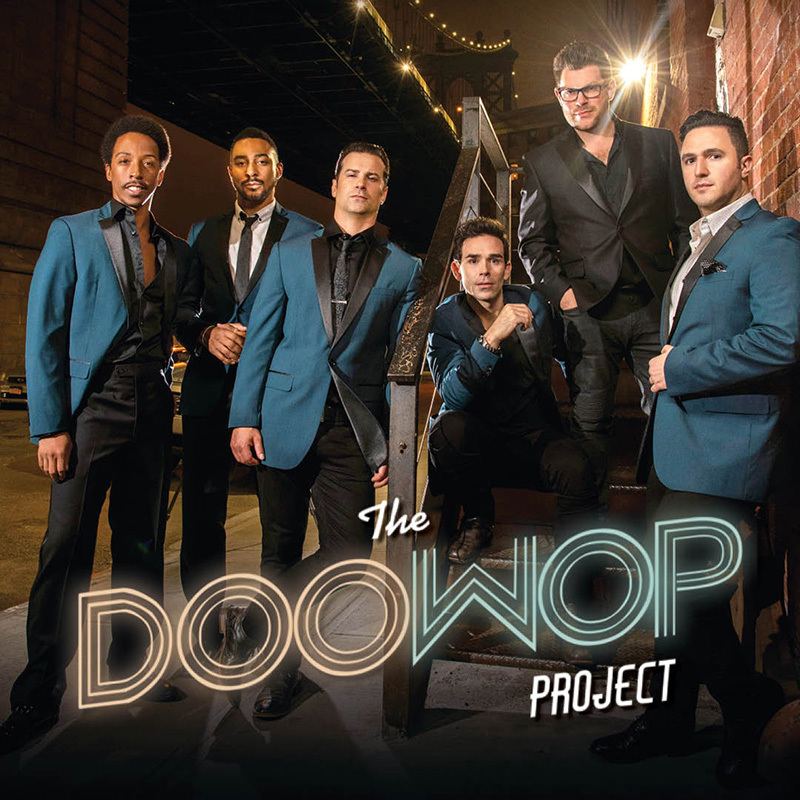 THE DOO WOP PROJECT - The stars from Broadway’s smash hits Jersey Boys and Motown The Musical recreate ’50s and ’60s favorites and “re-doo” contemporary pop hits by stars like Jason Mraz, Adele, and Maroon 5. Feb. 24, 2019 - 4 p.m. THE SECOND CITY: IT’S NOT YOU, IT’S ME. 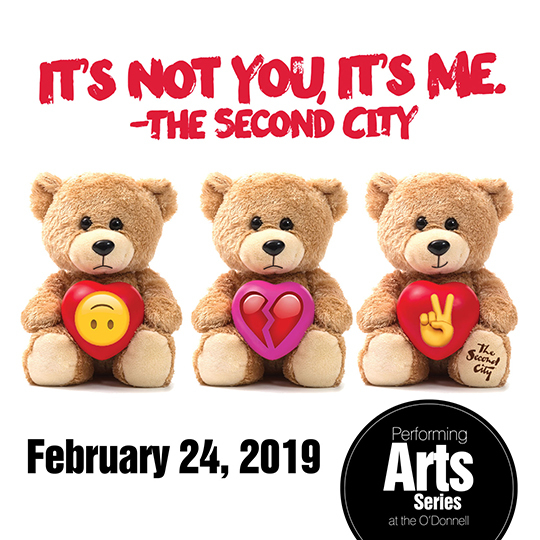 - The Second City has been laughing at love and its infinite scroll of side effects for decades. In the world-famous comedy company’s latest laughter-inducing undertaking, "It's Not You, It's Me" finds the humor in heartbreak, missed connections, and the mire of human relationships. Your friends, family, and even your blind date will find something achingly familiar to laugh at thanks to comedy’s newest generation of writers and performers. Dec. 2, 2018 - 4 p.m.
A CHRISTMAS CAROL - Kick off your holiday season with a Christmas classic. 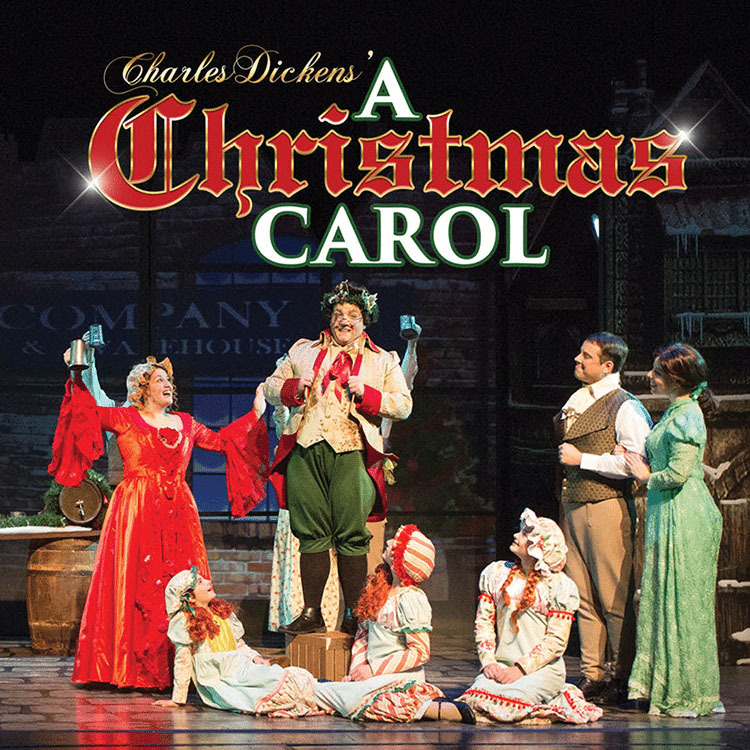 With 26 beloved Christmas carols, a cast of 20, and beautiful sets and costumes, "A Christmas Carol" is the perfect way to ring in the holiday season without the big city traffic. Oct. 28, 2018 - 4 p.m. YESTERDAY AND TODAY: THE INTERACTIVE BEATLES EXPERIENCE - Do you have a favorite Beatles song? 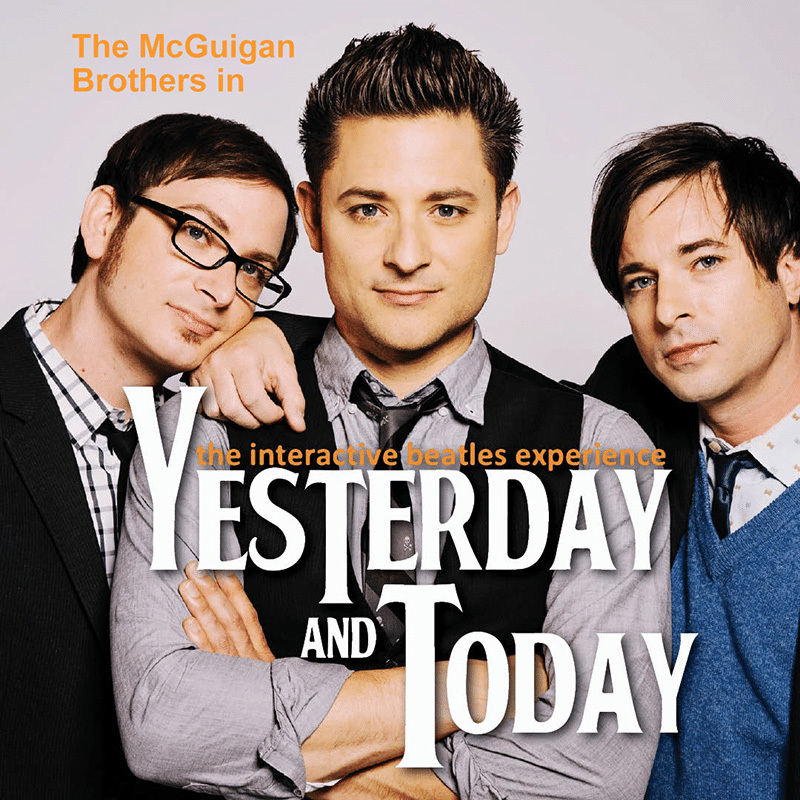 Share that with the McGuigan brothers, and your song could be selected for the concert play list. Join us for this unique Beatles experience. The smooth soul of Sam Smith, the percussive power of Stomp, the funk and groove of Bruno Mars, the sophisticated harmonies of Take 6, and the brass bite of the Michael Bublé Big Band … all created by the human voice alone! 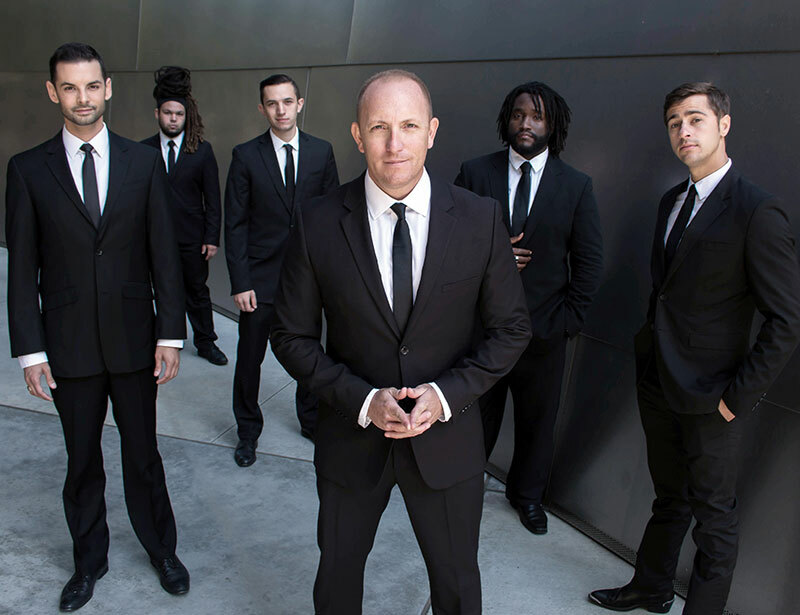 Hailed as "one of the best pop-jazz vocal groups in the world" by the San Francisco Chronicle, m-pact is respected worldwide as a cutting-edge trailblazer in the realm of vocal music. Emerging from an age of auto-tune and overproduction, this Los Angeles-based ensemble has cultivated a new generation of ears hungry for the fresh, raw power of nature's "first instrument" – the human voice. 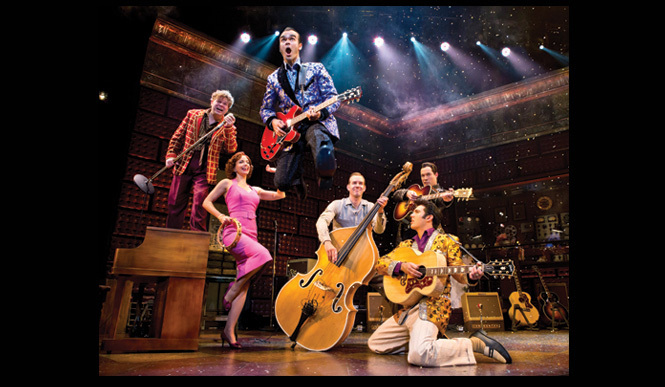 MILLION DOLLAR QUARTET is the new smash-hit musical inspired by the famed recording session that brought together rock 'n' roll icons Elvis Presley, Johnny Cash, Jerry Lee Lewis, and Carl Perkins for the first and only time. On December 4, 1956, these four young musicians gathered at Sun Records in Memphis for what would be one of the greatest jam sessions ever. "Million Dollar Quartet" brings that legendary night to life. This thrilling musical brings you inside the recording studio with four major talents who came together as a red-hot rock 'n' roll band for one unforgettable night. Don't miss your chance to be a fly on the wall of fame ... at "Million Dollar Quartet!" 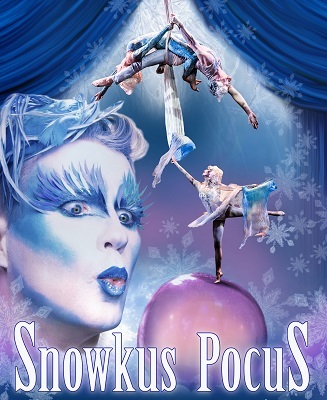 SNOWKUS POCUS - Journey to a magical winter wonderland of circus spectacle and derring-do! Marvel at the bendy ballerina in her living snow globe. Be blown away when the icy north wind battles Jack Frost in an epic, acrobatic snowball fight. Feel the warm glow of winter's end as the aerial snow ballet melts your heart. Snow-y, blow-y family fun abounds in the whimsical world that is SNOWKUS POCUS!!! Young Brianna has whisked away to an enchanted winter wonderland where she encounters the colorful characters that inhabit this magical world. Our tale is told through dazzling cirque, breathtaking ballet, and incredible acrobatics that will amaze, inspire and enchant your imagination. This snow show for all ages will melt your heart!